The IRIX lenses team will be showing the 15mm f2.4 and 11mm f4 Ultra Wide Angle lenses on their stand at CameraWorld LIVE. 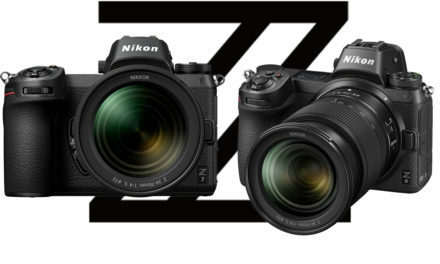 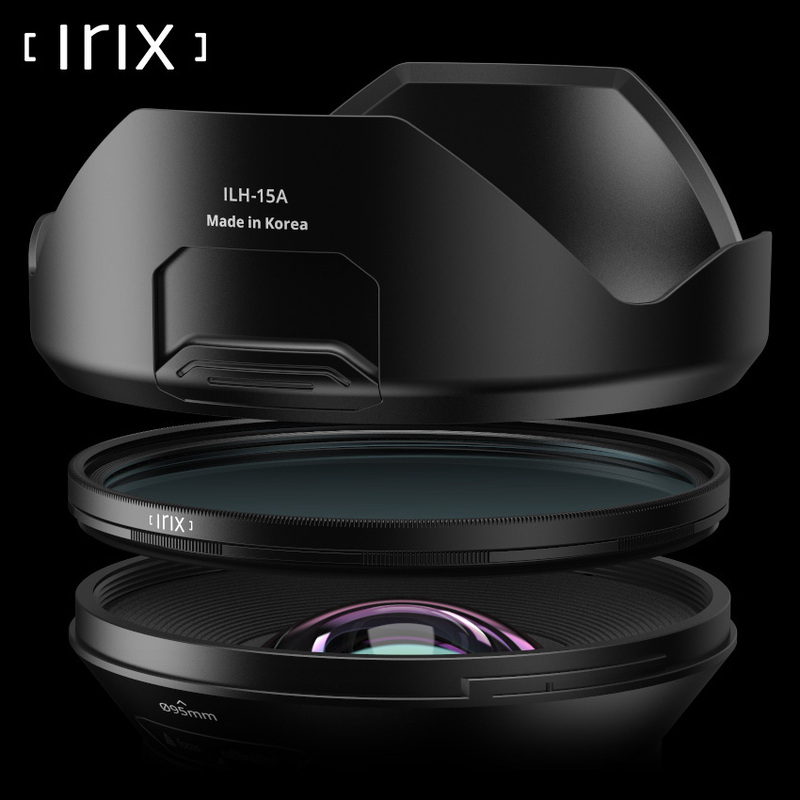 They will be available to discuss the functionality of the lenses using the “Click Stop” infinity and show sample images of Astro, Landscape and Architectural photography. 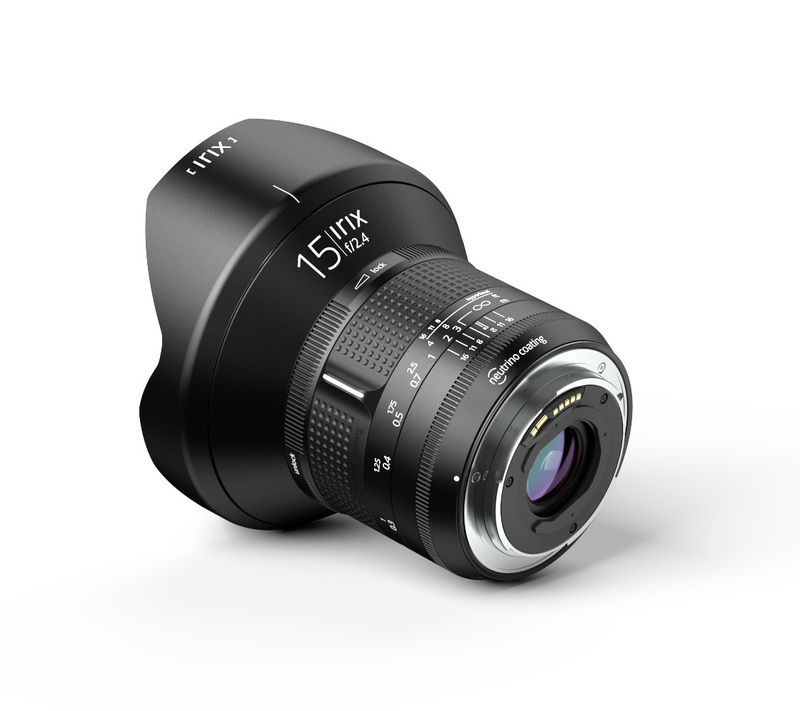 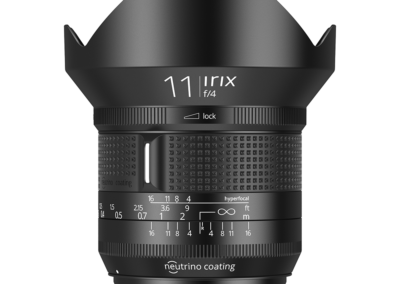 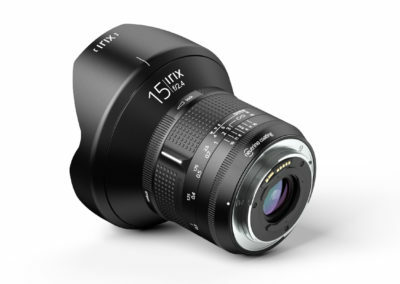 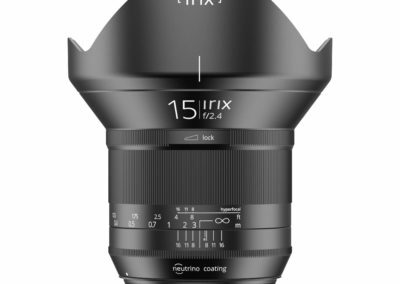 The IRIX 15mm and 11mm were launched at the start of the year and are both available in either Blackstone, a full metal bodied version with full weather sealing, or Firefly, includes the same quality optics but in a lightweight body with semi-weather proofing. 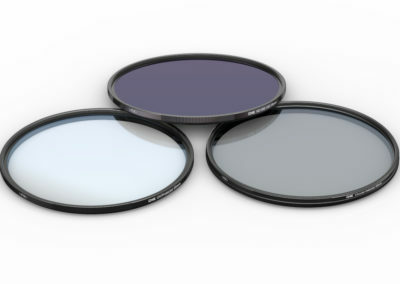 IRIX will also be demonstrating their new range of filters. 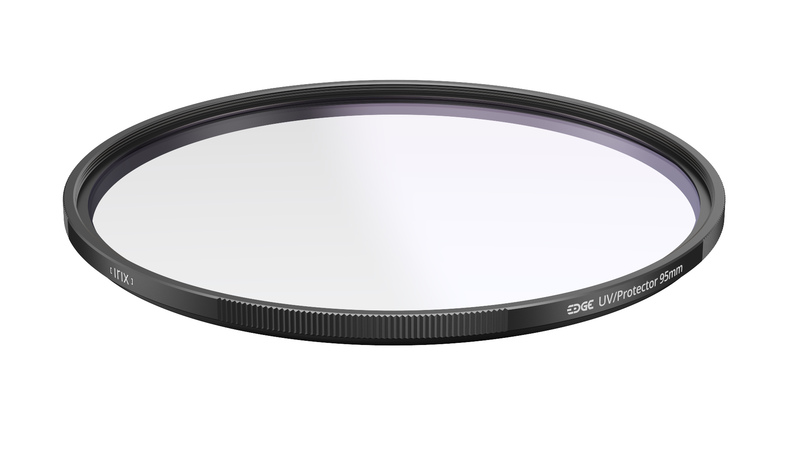 New for the show, the IRIX Edge Screw filter range is available in sizes from 52mm to 95mm as UV, CPL, ND8, ND32, ND128 and ND1000. 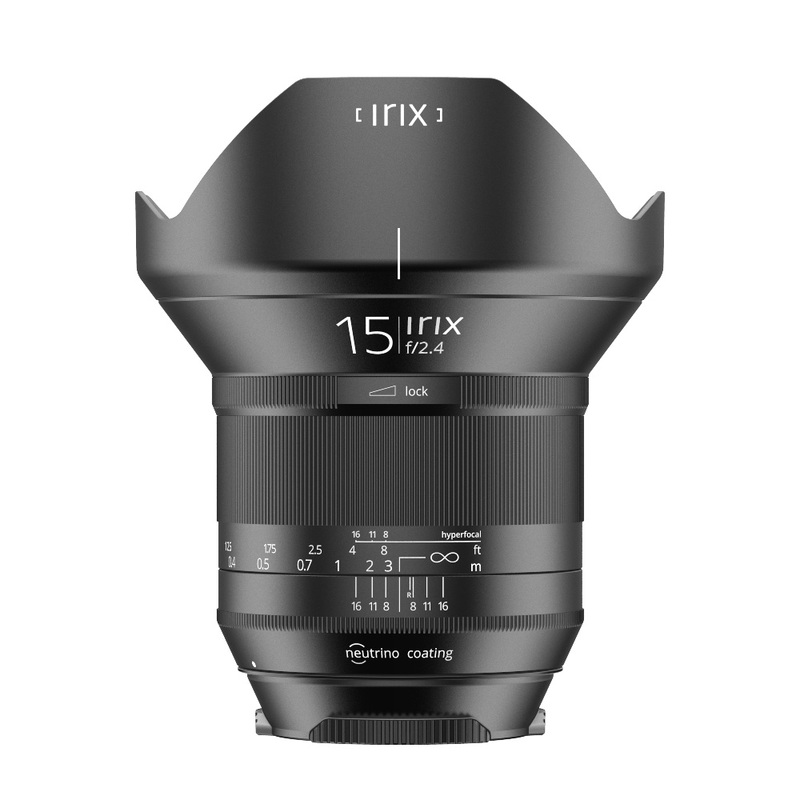 These filters are the ultimate in quality complementing the quality of the IRIX 15mm UWA (95mm). 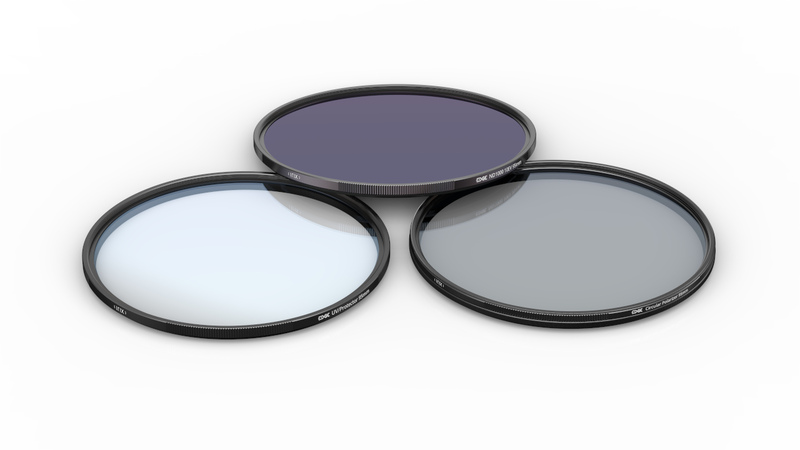 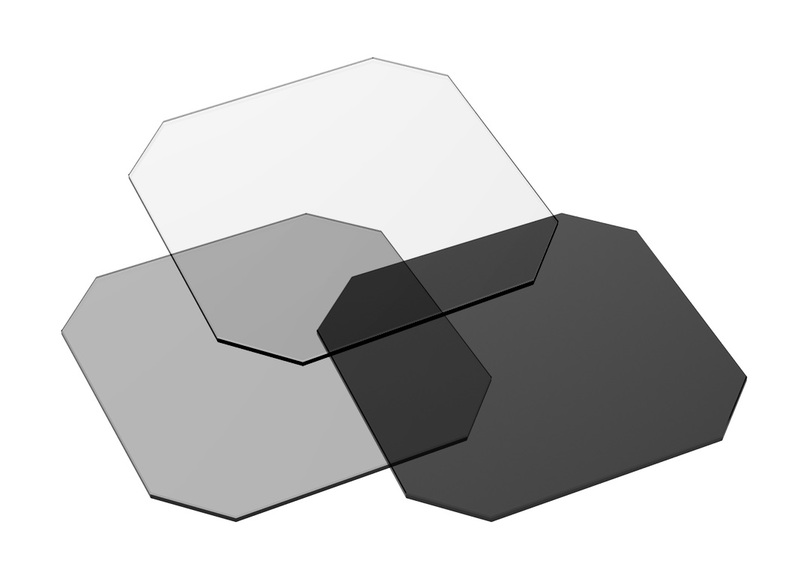 Also on display will be the IRIX Edge Gel filters which are square shaped with rounded corners. 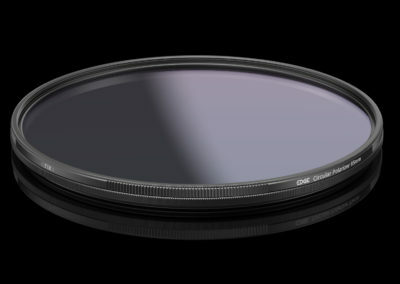 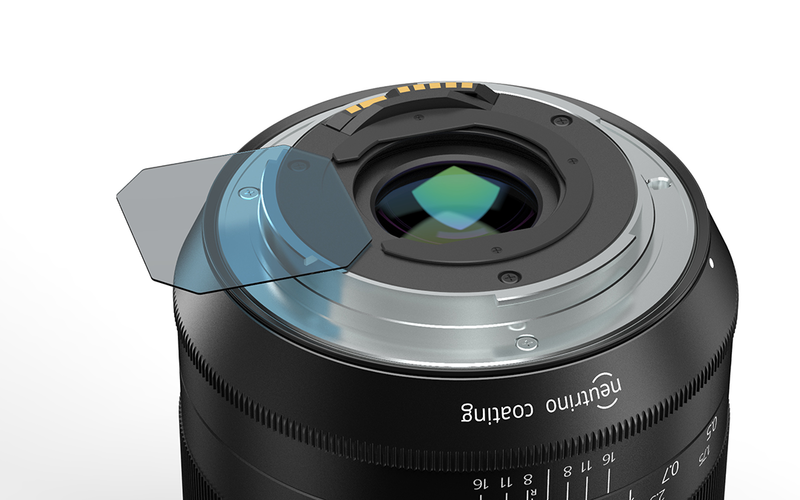 The filters easily fit into IRIX lenses equipped with the rear filter slot size 30 x 30mm. 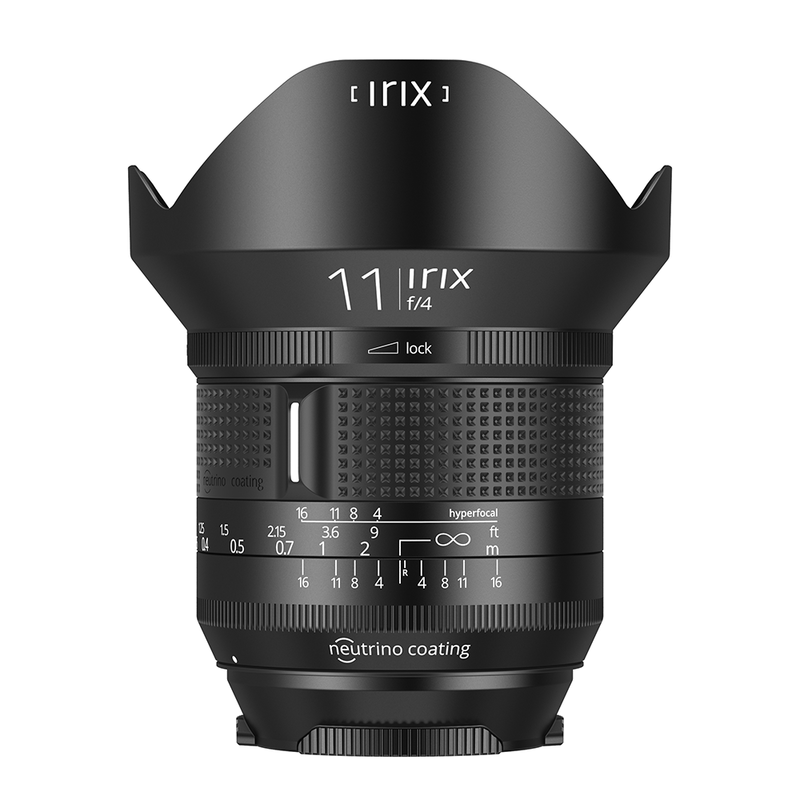 The IRIX Edge Gelatin Filter Set is a convenient option for photographers who want to obtain a longer shutter speed with the Irix 11mm F/4 or used in combination with the screw-in polariser on the IRIX 15mm F/2.4 lens. 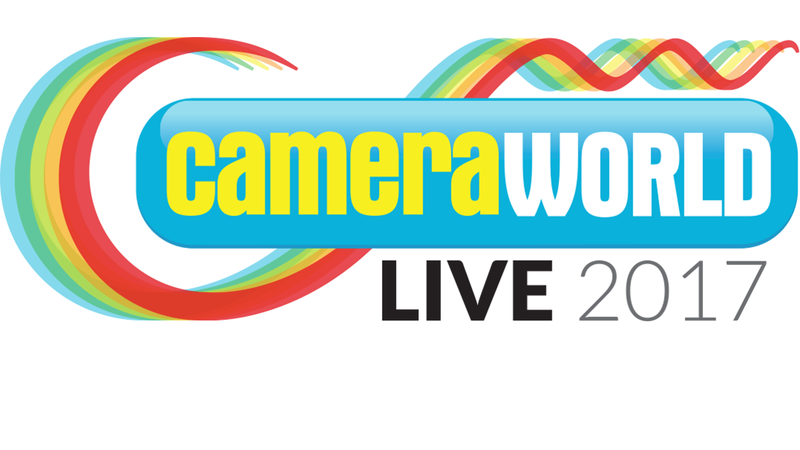 Saturday 28th October 10am – 5pm FREE ENTRY 155 Bishopsgate, London EC2M 3YD – Register here. 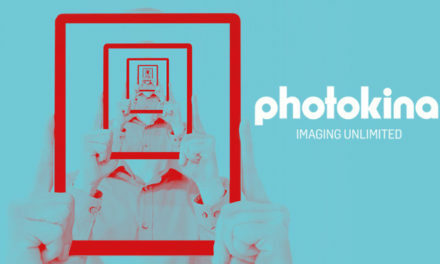 During the shoot at MediaCity, Andy Astbury used the Irix EDGE filters to produce some amazing results. 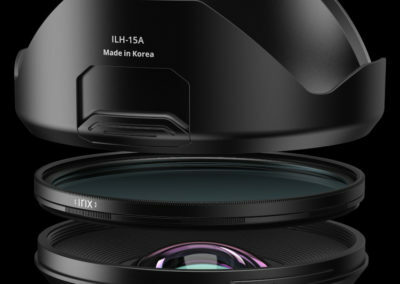 He combined the Circular Polariser and ND1000 with the IRIX 15mm lens. 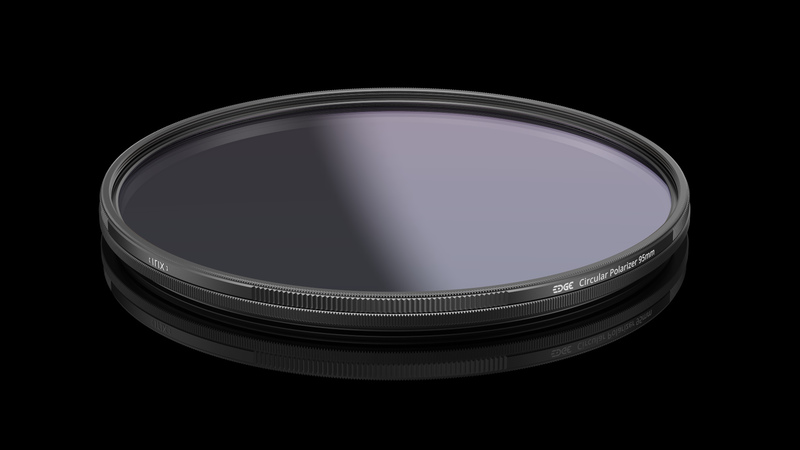 We didn’t get the chance to review the filters in the video due to the adverse weather conditions. 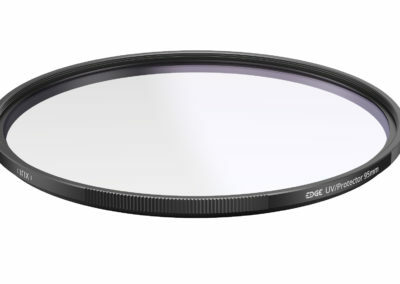 However, Andy and his son Richard ventured out to Howden reservoir, in the tail end of Hurricane Ophelia, to shoot some images with the Irix EDGE filters. 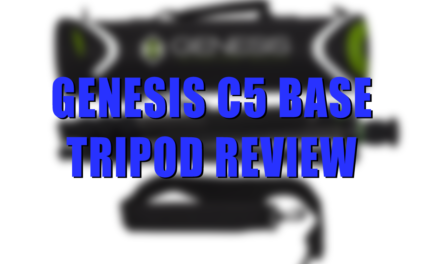 Click here to read Andy’s opinion and view the results from the day.